“Masonry, like all the Religions, all the Mysteries, Hermeticism, and Alchemy, conceals its secrets from all except the Adepts and Sages, or the Elect, and uses false explanations and misinterpretations of its symbols to mislead those who deserve only to be mislead; to conceal the Truth, which it calls light, and draw them away from it” *. The mason author Manly R.Hall who in September, 1990 was called «the most significant philosopher of the Masonry» by the Scottish Lodge magazine, specifies: “Freemasonry is a fraternity within a fraternity -- an outer organization concealing an inner brotherhood of the elect ... it is necessary to establish the existence of these two separate and yet interdependent orders, the one visible and the other invisible. The visible society is a splendid camaraderie of 'free and accepted' men enjoined to devote themselves to ethical, educational, fraternal, patriotic, and humanitarian concerns. 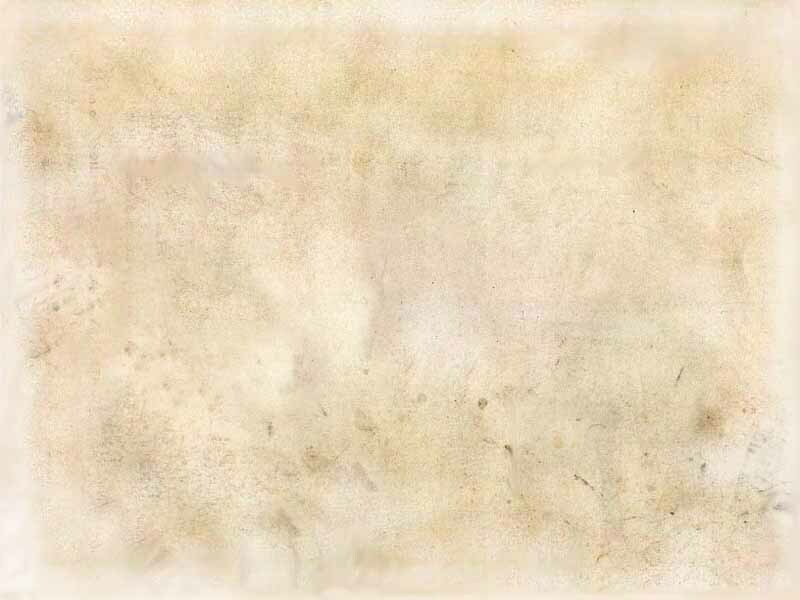 The invisible society is a secret and most majestic fraternity whose members are dedicated to the service of a mysterious arcannum arcandrum [defined as 'a secret, a mystery' **. 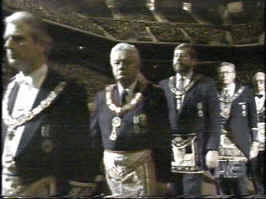 The members of the visible society or 'masses' include 95% of all Masons. Pike says about telling the truth to the 'masses': "A Spirit", he said, "that loves wisdom and contemplates the Truth close at hand, is forced to disguise it, to induce the multitudes [that is you] to accept it ... Fictions are necessary to people, and the Truth becomes deadly to those who are not strong enough to contemplate it in all its brilliance" ***. So, altruism of the external body of the Masonry is simply the veil for covering cabbalistic order, whose members are the keepers of the true elixir. They are the true instructors “of the Lost Word”, the Keepers of the Internal Secret. «Masonry in its true and highest meaning is magic. It is, fortunately, not realized by everyone now» ****. «The Ritual work of magic is not simple symbolic. It involves the reference to demons, evil spirits. Nowadays “the dark forces” behind magic are sometimes represented as forces of nature » *****. «There are only some masons today who know… the mystical meaning hidden in these rituals.... But those who won’t find out the truth in the crystallized ritual... are not masons, irrespective of their external degrees and importance... True Masonry is a secret... connection, the door, through which a pupil can pass into the unknown » ******. ****Foster Bailey, The Spirit of Masonry, 1957, р. 95. *****John Hamill, Robert Gilbert, Freemasonry: A Celebration of the Craft, General Editors, 1992, p. 22. ******Manly P. Hall, The Lost Keys of Freemasonry, 1976. р.14-16.